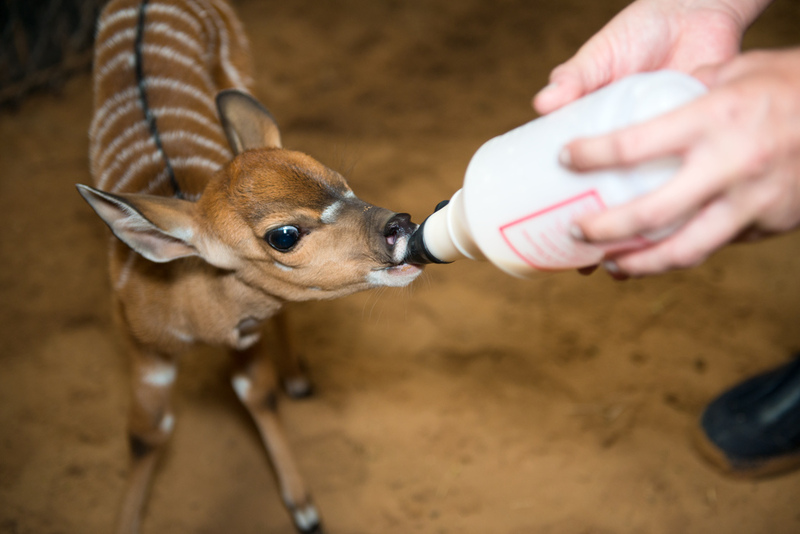 HOUSTON (KTRK) -- A baby nyala at the Houston Zoo has graduated from bottle feeding after some touch and go moments in her care. 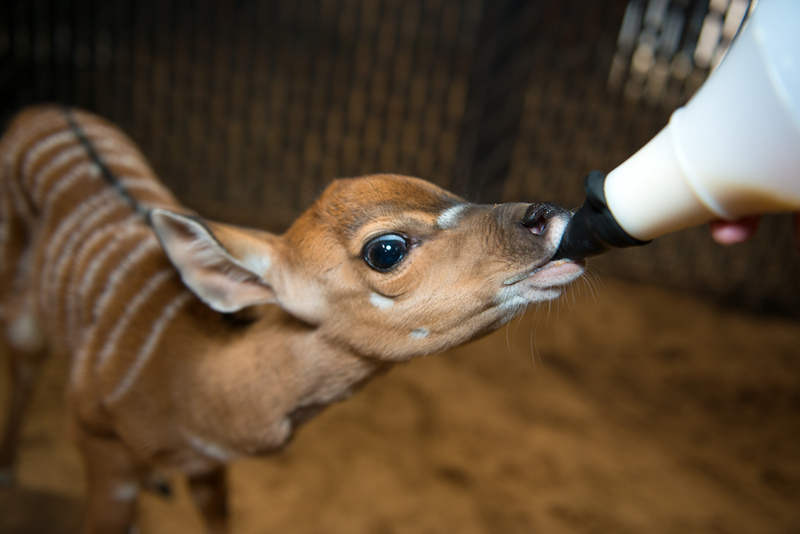 Opal, one of four nyala calves born at the zoo this summer, struggled with nursing from her mom, Ruby, until zookeepers sprung in to care for the calf. 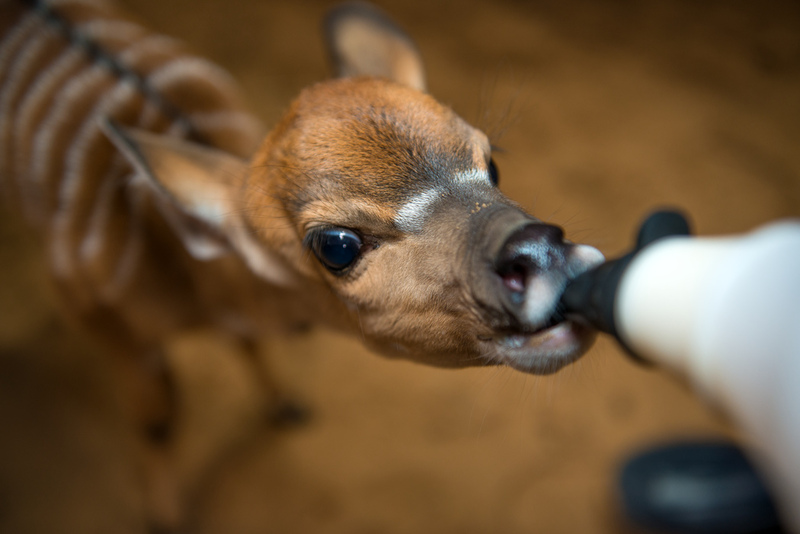 The calf was bottle fed daily until Monday, when the zoo was able to get Opal to nurse from her mother. She is also eating solid foods now, consisting of grain, hay and produce. 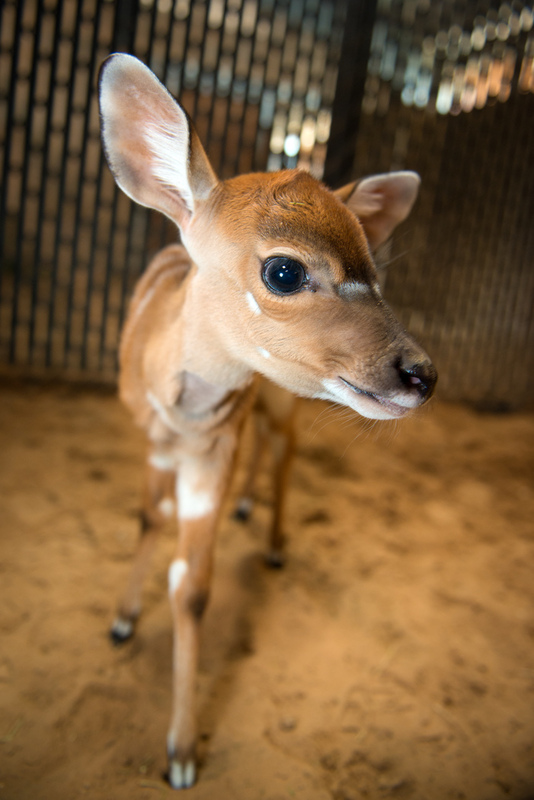 The zoo says Opal will stay with her mom in the barn a few more weeks before she is introduced to the three other nyala calves already living at the zoo's West Hoofed Run. 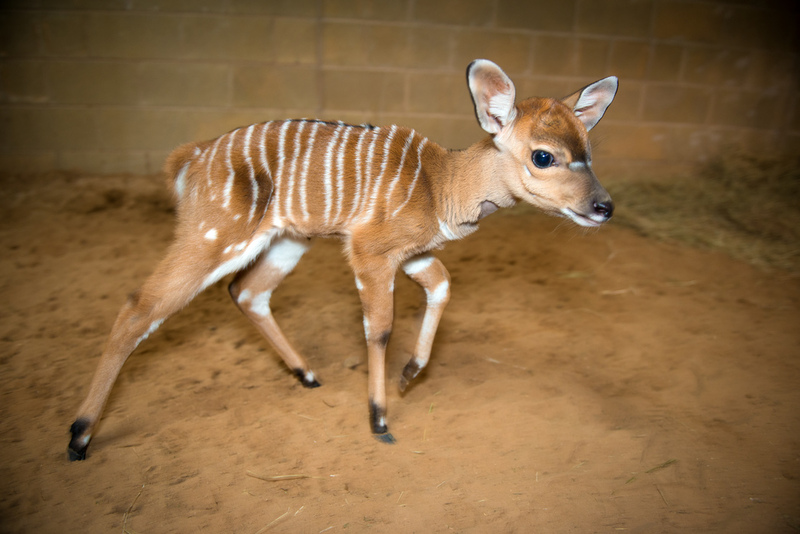 Nyala are members of the antelope family. The spiral-horned males can grow to weigh up to 275 lbs., and females can grow to 150 lbs. 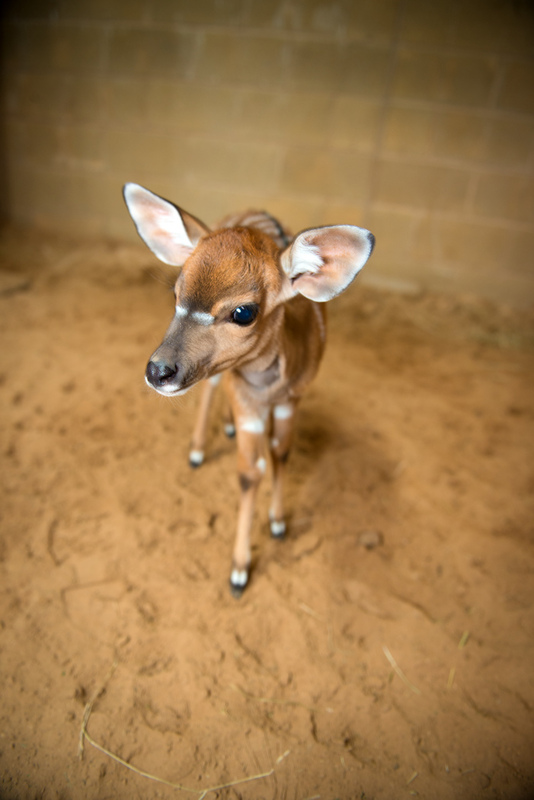 At birth, the calves usually come in around 10 lbs.